Africa is the continent that returns us to a natural world, a place that reminds us of a time when we shared the landscape with its wildlife. It is a land of primal imagery – echoing deserts, silent mountains and star-filled nights; a land of our imagination and dreams. 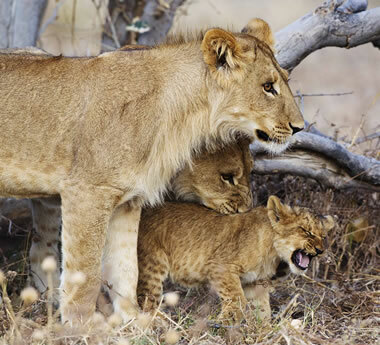 Home to mile-wide thundering Victoria Falls, the world’s biggest sand dunes, vast game reserves and a million wildebeest on the move, Africa is where the great herds still exist along with their predators – big cats, crocodiles and wild dogs. Elephants crowd its rivers; gorillas live in its forests; whales and turtles find refuge in its oceans – Africa is a land of giants. 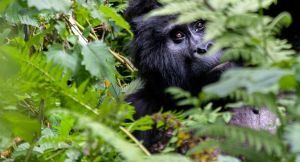 Then there are Africa’s more unusual wildlife encounters: game viewing by elephant-back, walking with friendly lion cubs, and jungle trekking for gorillas and chimpanzees. You can even get into a cage and get face to face with a great white shark. 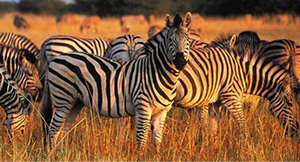 And thanks to its long and largely unspoilt coastline, Africa offers beach holidays too – the ideal safari add-on. Choose between tropical diving retreats and indulgent honeymoon hideaways. 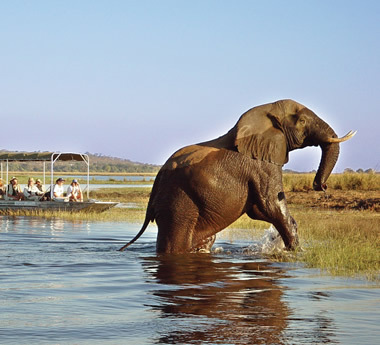 Modern travel infrastructure exists throughout our recommended African destinations. 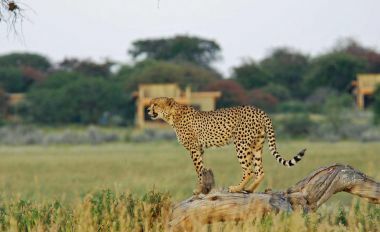 Accommodation ranges from thatched safari lodges and tented bush camps to chic urban boutiques and world-class hotels. Getting between accommodations, whether by vehicle or light plane, are usually included or easy to arrange. 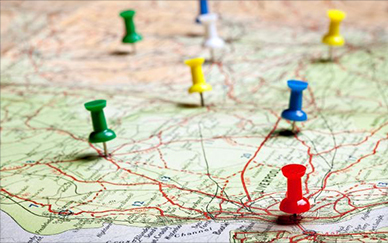 You can even hire a car and travel around several destinations yourself. 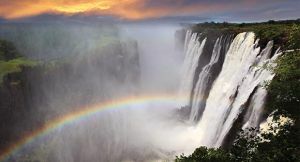 Elephants, zebra migrations, big cats & wild dogs: Botswana offers some of the best wildlife viewing in Africa & you can finish off at Victoria Falls. 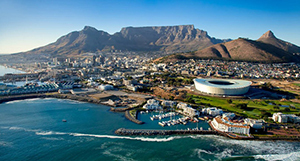 Golden beaches, towering mountains & waterfront dining – Africa’s favourite city has the lot. Take time to explore Cape Point, the Winelands & Whale Coast too. 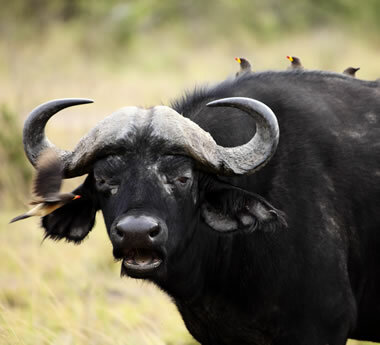 The Kruger’s private Sabi reserves deliver some of the most rewarding Big 5 game viewing in Africa; value-adds include spot-lit night drives & guided walks. 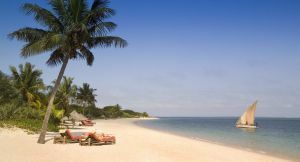 Tucked away off the Mozambican coast, two Indian Ocean archipelagos deliver the quintessential ‘Crusoe-chic’ experience: exquisite dreamy tropical beaches. 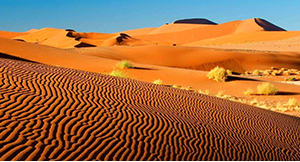 Climb to the top of a giant sand dune to see the Namib rolling away from you like a red ocean. It’s a photographer’s paradise & there’s desert wildlife too. 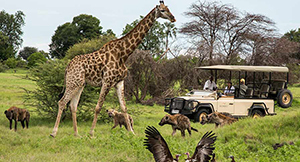 At its thundering best in high water season, this world wonder hosts Africa’s greatest array of adventure & safari activities – the ideal safari finale! 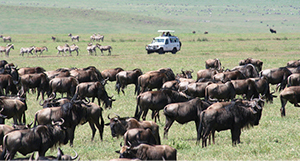 Your African Safari will be fully tailored & unique to your interests and budget.